Pentair’s sustainable standardized Engineered Solutions for Brewery integrate our innovative valve technology, membrane technology for water utilities, carbon dioxide (CO2) systems, cold block systems, diatomaceous earth (DE)- and chlorine-free Beer Membrane Filtration (BMF), microfiltration, and quality control equipment with all functions of a brewery. This creates a highly efficient and advanced operation and meets the challenges of today and tomorrow. Higher costs for raw materials, water, energy, and logistics in virtually every geographical area force our customers to change their investment philosophy and optimize their economies of scale, Pentair has the right engineered brewing solution for that. 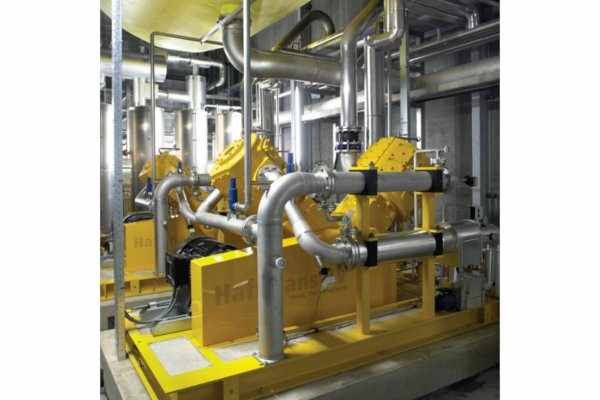 In combination with Pentair’s comprehensive Global Service Management that ensures efficient plant performance, better/more accurate control, better economics, and the most optimal utilization, Pentair’s Sustainable Brewing Concept offers a viable, long-term and carefree alternative to conventional services. 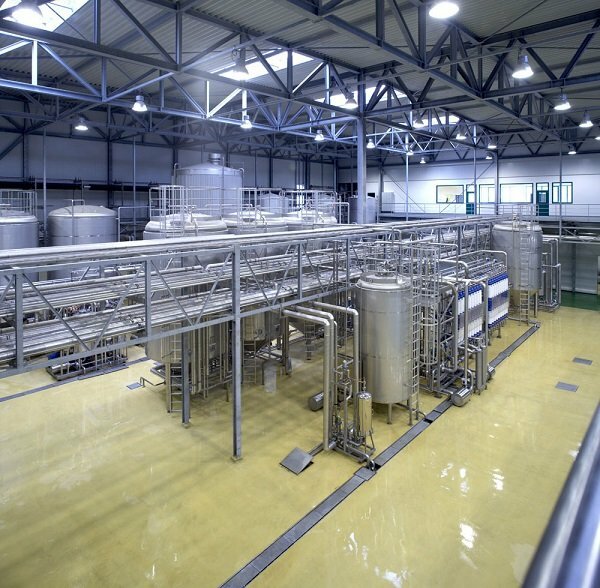 Pentair’s brewing process solutions will reduce CAPEX, minimize OPEX & reduce environmental impact. 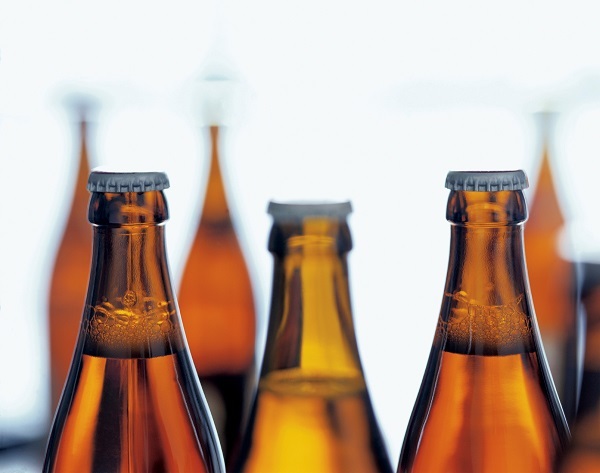 Pentair offers components, systems and turn-key cold block solutions for breweries all over the world. 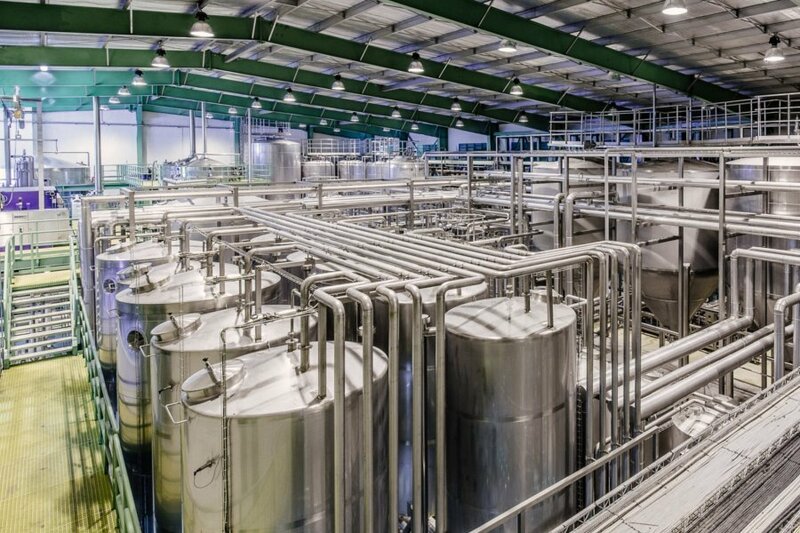 Whatever challenge you face, be it reorganizing your systems, expanding, modernizing, or installing completely new product lines, we are on hand to provide all the help you need and deliver engineered solutions for brewery. 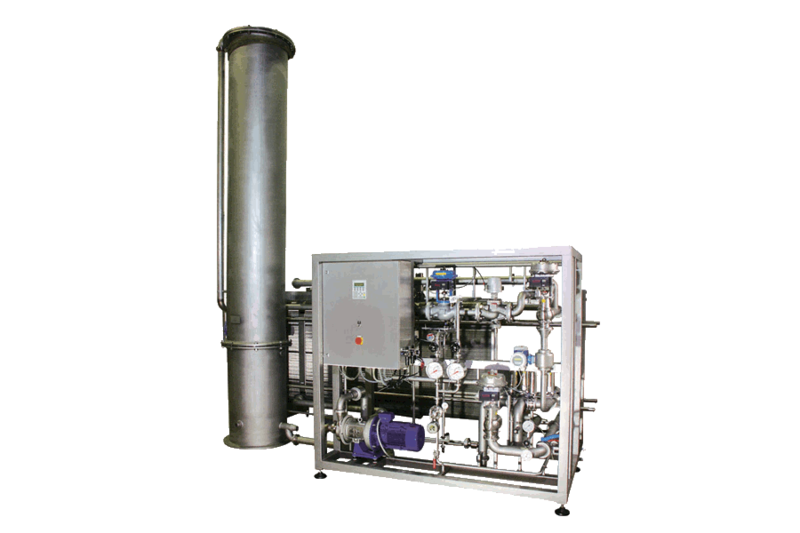 Pentair Water Deaeration System achieves very low residual dissolved oxygen content in the deaerated water. 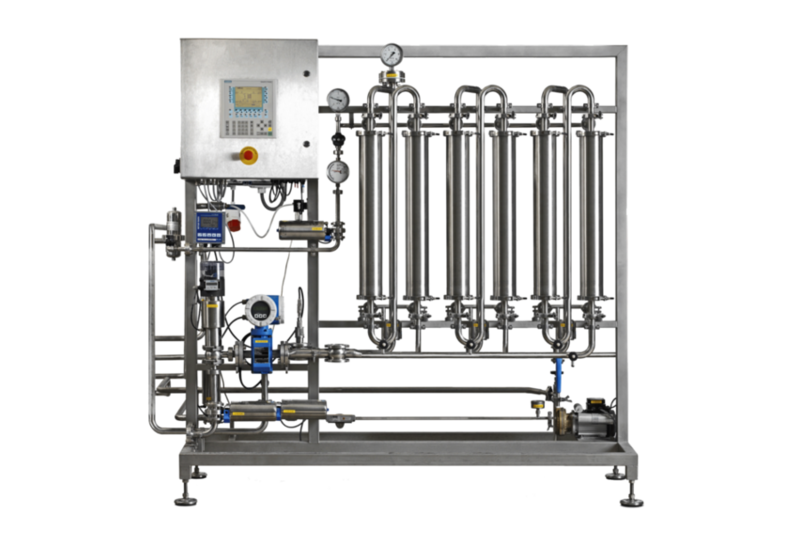 Achieves very low residual dissolved oxygen content, available in a wide range of flow rates, cost-attractive water deaeration solution. 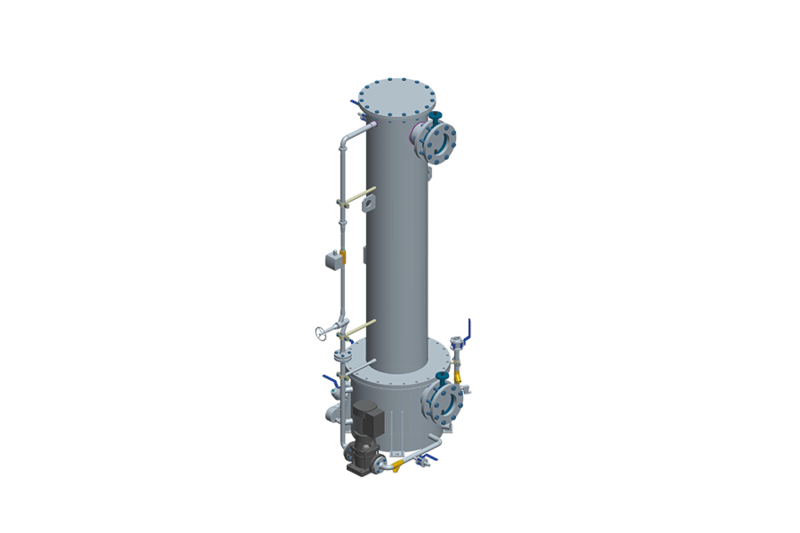 Recover ethanol, water vapor and potential heat entrained in the fermentation gas more efficiently. Boost a brewery’s capacity considerably, without having to invest in brewing house, tank or filter.